A story of strikes, dinner ladies and commies. Crap beer, great beer, burgers and burger slingers. Pickets, placards, friendship, love, history, dreams and above all remembering. 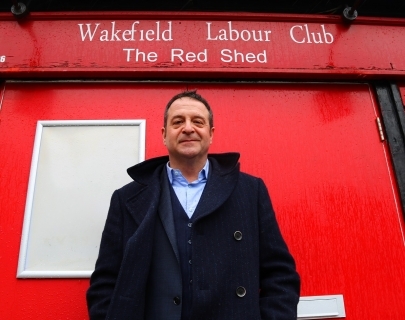 Mark returns to where he first performed, a red wooden shed in Wakefield, the labour club, to celebrate its 50th birthday. 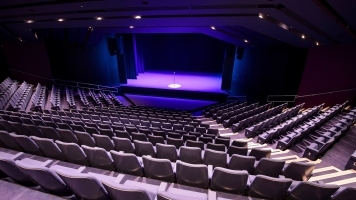 Part theatre, stand up, journalism, activism, it’s the story of the battle for hope and the survival of a community.